Perfect for end users, analysts, data scientists, and app developers, this best-selling guide will get you up and running with SQL, the language of databases. 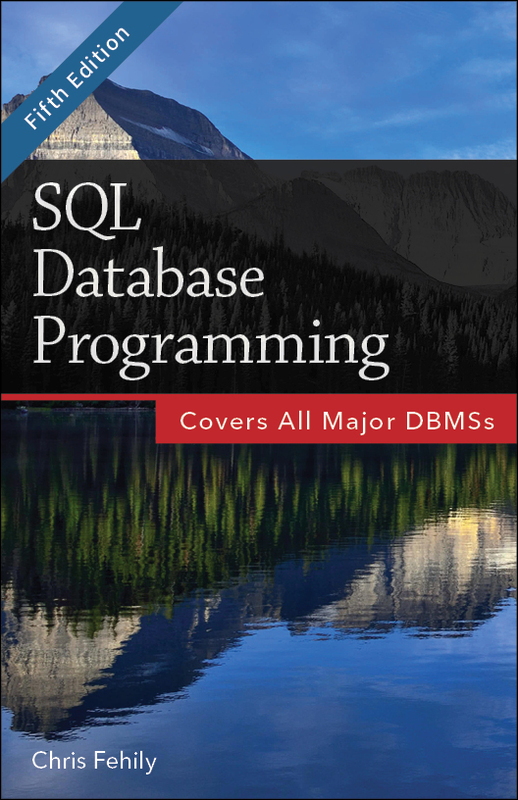 You’ll find general concepts, practical answers, and clear explanations of what the various SQL statements can do. Hundreds of examples of varied difficulty encourage you to experiment and explore. Full-color SQL code listings help you see the elements and structure of the language. You can download the sample database to follow along with the author’s examples.